With a new movie from the Fast and Furious series coming up, promotional products and all sorts of toy replicas are going to try and profit off the movie but this time round something more is happening. Dodge went in on the whole street hero movie and they decided to offer a car they make for a sweepstake competition. 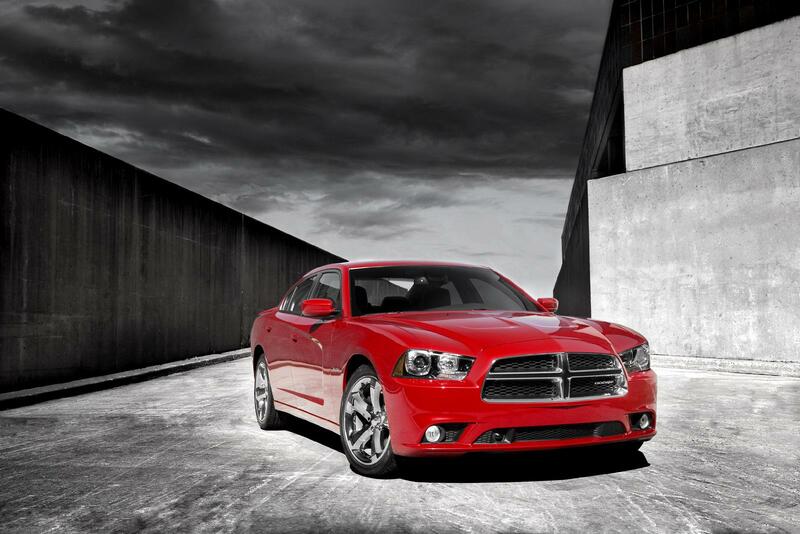 The 2011 Dodge Charger R/T is going to be offered as a grand prize to some lucky fan. Apart from being the sort of vehicle any of the Fast Five cast would like to drive, there’s a bit of an extra story behind Dodge’s contribution to the movie. Having supplied several of the cars used by the Fast Five movie makers in chase scenes and the likes, Dodge fans are clearly in for a treat when the release is ready. 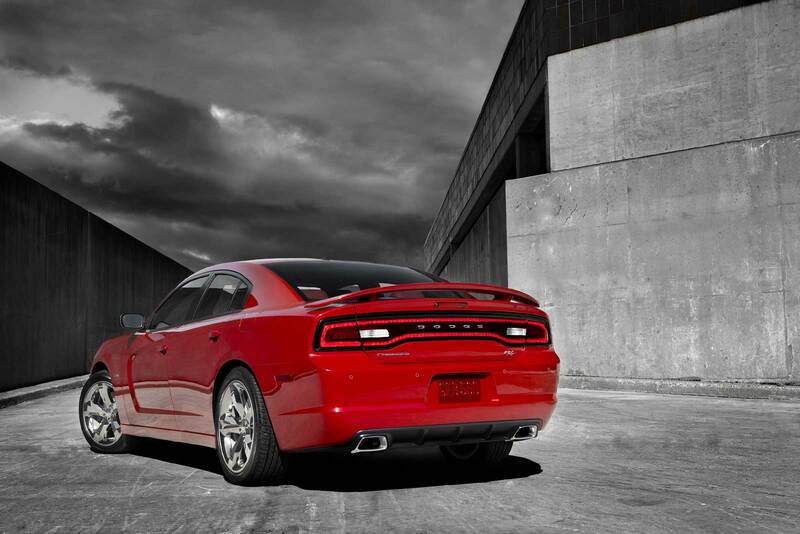 Also, the 370 horsepower prize from the 5.7 liter HEMI V8 the 2011 Dodge Charger R/T is also going to be a pretty interesting. Universal Pictures and Dodge are going to keep on with their partnership and Ralph Gilles, President and CEO, Dodge Brand, Chrysler Group LLC was the one to announce it and the new contest. Sure the business part is important to Dodge but Gilles made sure to mention that Dodge fans are going to get their fill of adrenaline from the chases in the new movie.